See more Tom Ford Sunglasses. We check over 450 stores daily and we last saw this product for $169 at Last Call. Tom ford metal sunglasses. 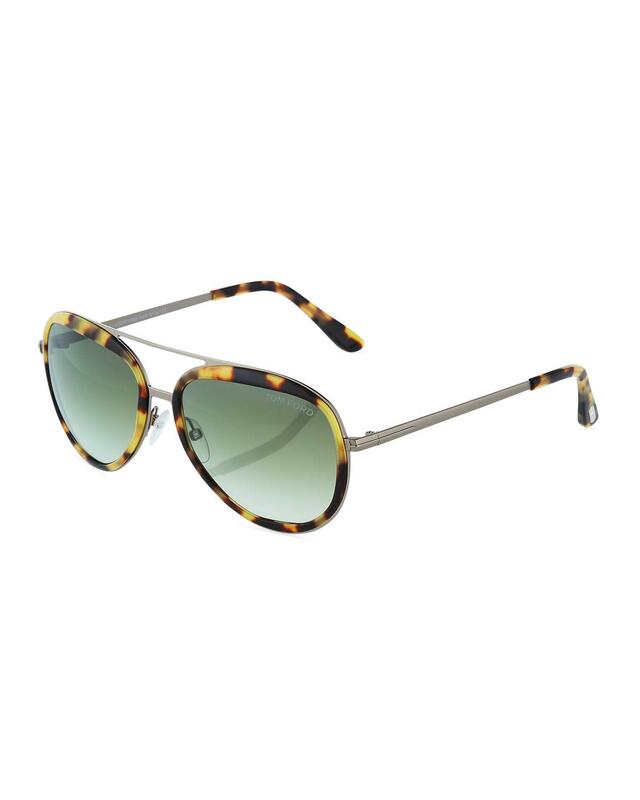 Aviator, tortoiseshell frames. Plastic nosepads for comfort. Thin, tapered arms. 100% uva/uvb protection. Made in italy.